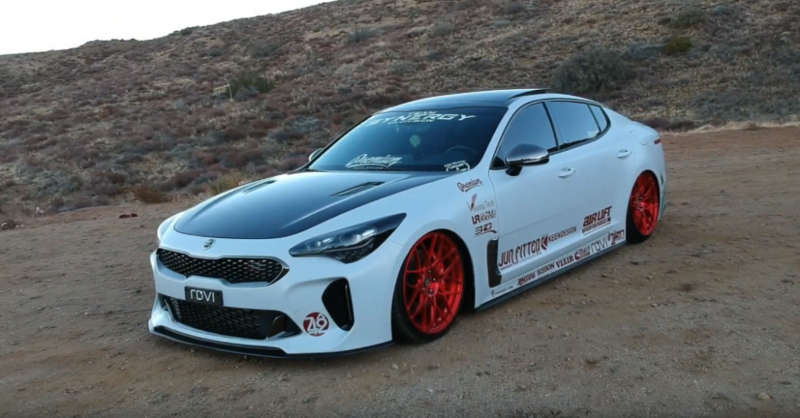 During the SEMA Show 2018 we had the big pleasure to meet awesome people from Kia scene and she’s one of those people. Her name is Alejandra Palencia and she owns this amazing Kia Stinger GT1 pictured above. Today we want to show you a sneak preview of Alejandra’s Stinger with this video, while the full interview and video will be available tomorrow! We are very excited to know her story, tune in Korean Car Blog tomorrow.